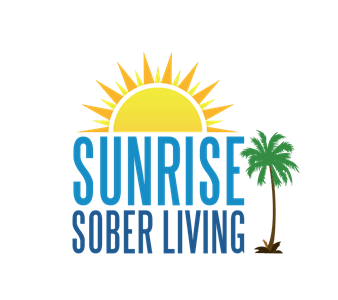 At Sunrise Sober Living, we know that not all residents of Jacksonville, FL are the same. That’s why we provide multiple options that we feel will accommodate everyone. It’s our primary goal to bring safety, encouragement, and community to the forefront of our location. When you choose Sunrise Sober Living, you’re picking something special. Not only will you be surrounded with like-minded people, but you’ll also have access to addiction professionals as you continue towards sobriety. If you’re ready to further your education in addiction recovery and strengthen your ability to stay sober, call Sunrise Sober Living today. With newly remodeled units, televisions in every room, self-controlled temperature units, and stainless steel appliances, why choose anywhere else? We’re here to help you grow, and we couldn’t be more excited about the next leg of your journey. Make the commitment to yourself to be better, healthier, and more successful. Today’s the day you decide to live your best. Best halfway house I've ever lived in. They are fair about the rent and truly care. They've taken me in as family and I am forever grateful for this place.